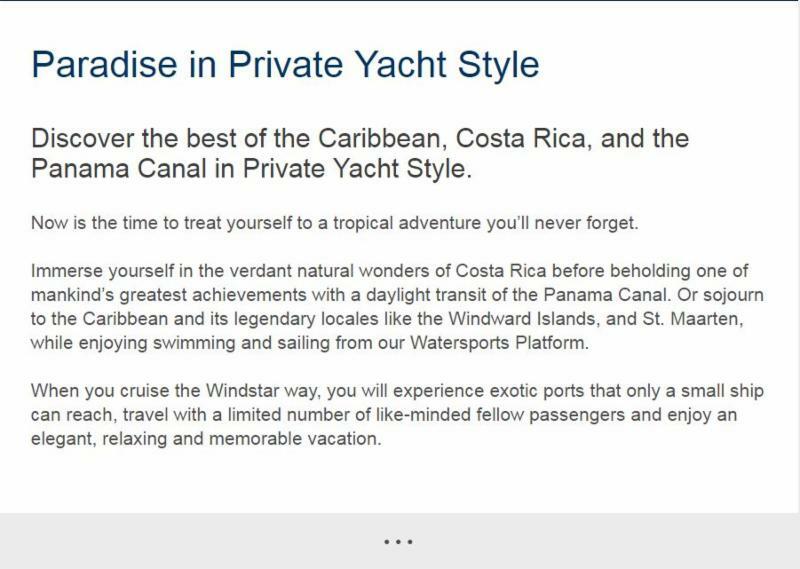 If you have ever wondered what it would be like to cruise aboard a private yacht, you will enjoy this information about Windstar Cruises. 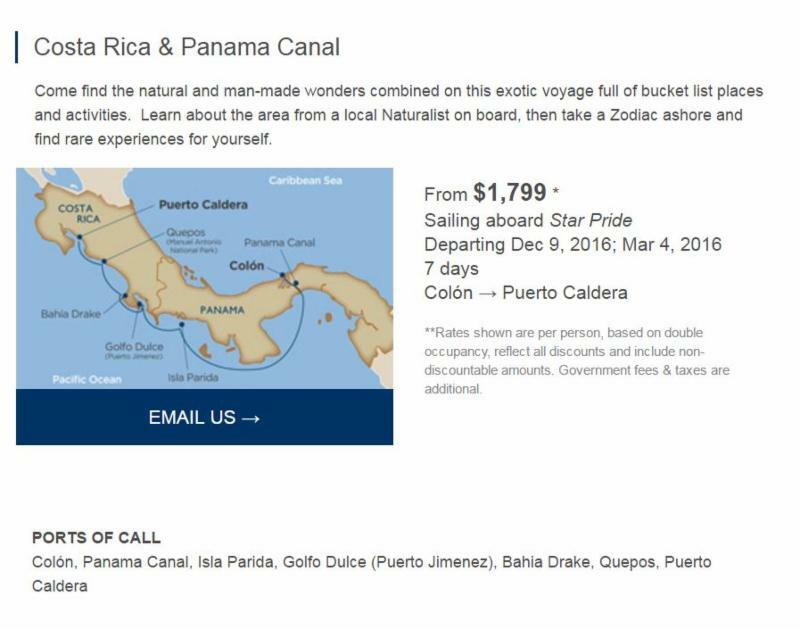 Discover for yourself a tropical paradise like no other. 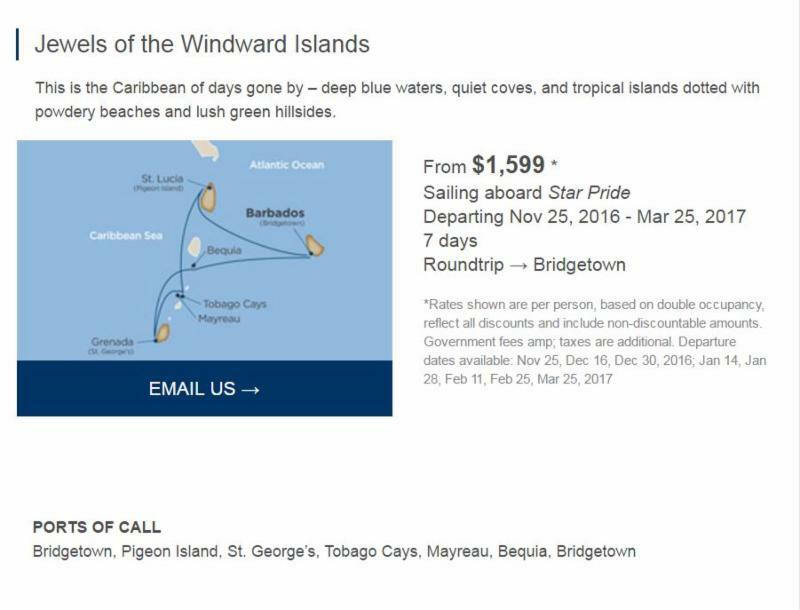 Call us to book your Windstar cruise today! 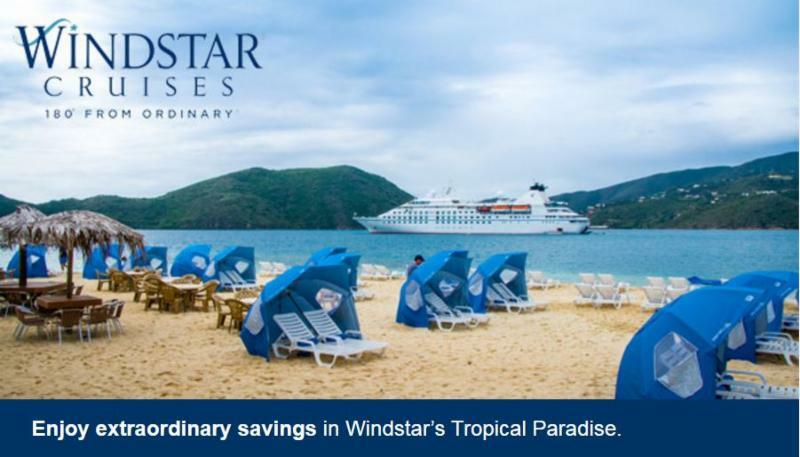 Windstar are partners with us in the Ensemble Travel Group. 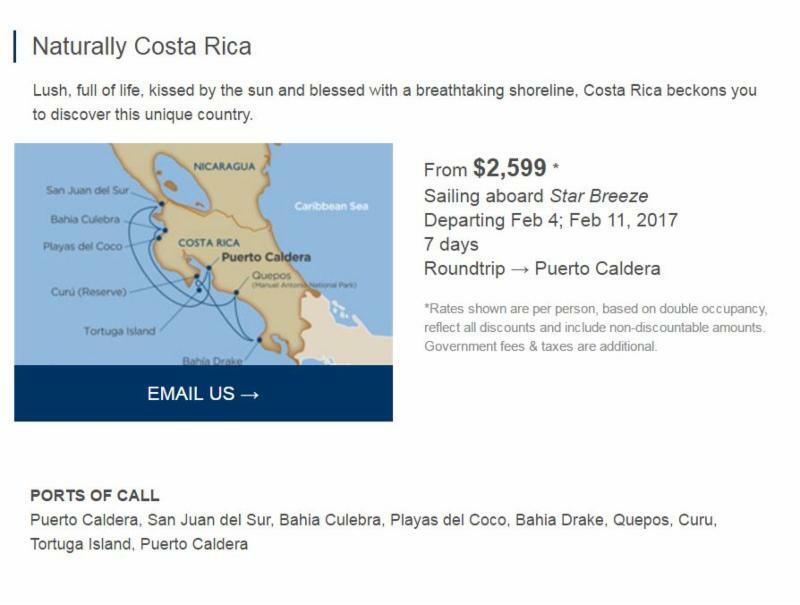 Several of our travel advisors have cruised with Windstar and simply loved it; we think you will too.